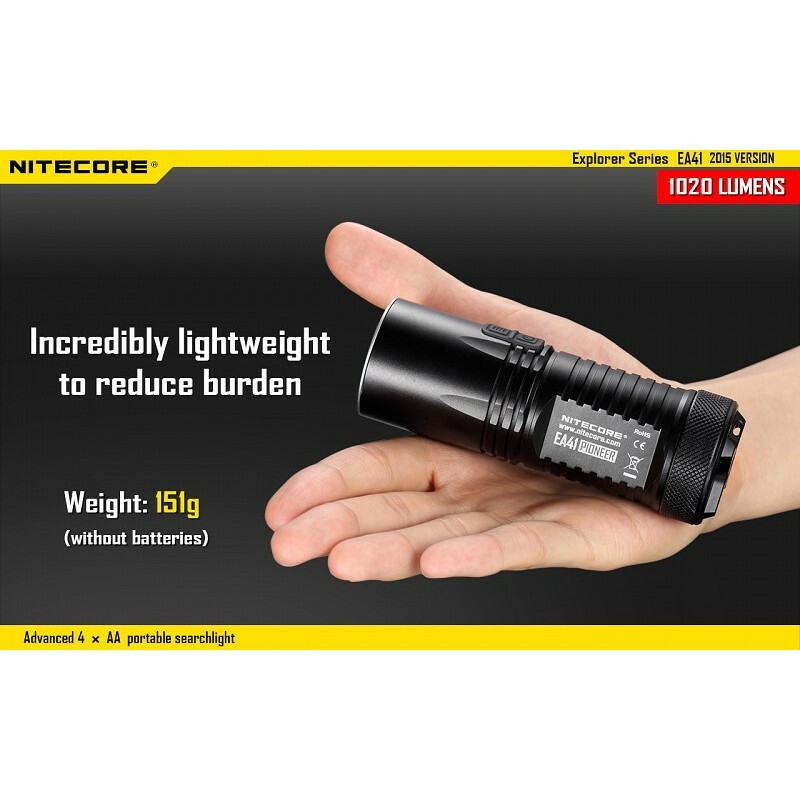 Lamp torch Nitecore 1020Lumens-uses 4 batteries LR06 / AA-battery life max 400 h to 1lumens – waterproof up to 2 m IPX-8-range 335metres-5 light modes + SOS, Strobe and location (beacon)-indicator of charge. 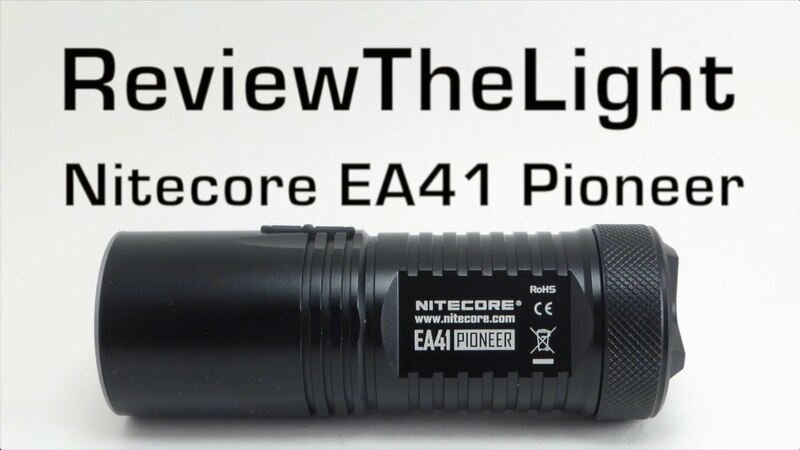 The Nitecore Explorer EA41 PIONEER lamp is a concentration of power, it generates 1020Lumens in turbo mode, powered 4 conventional traditional batteries AA / LR06. 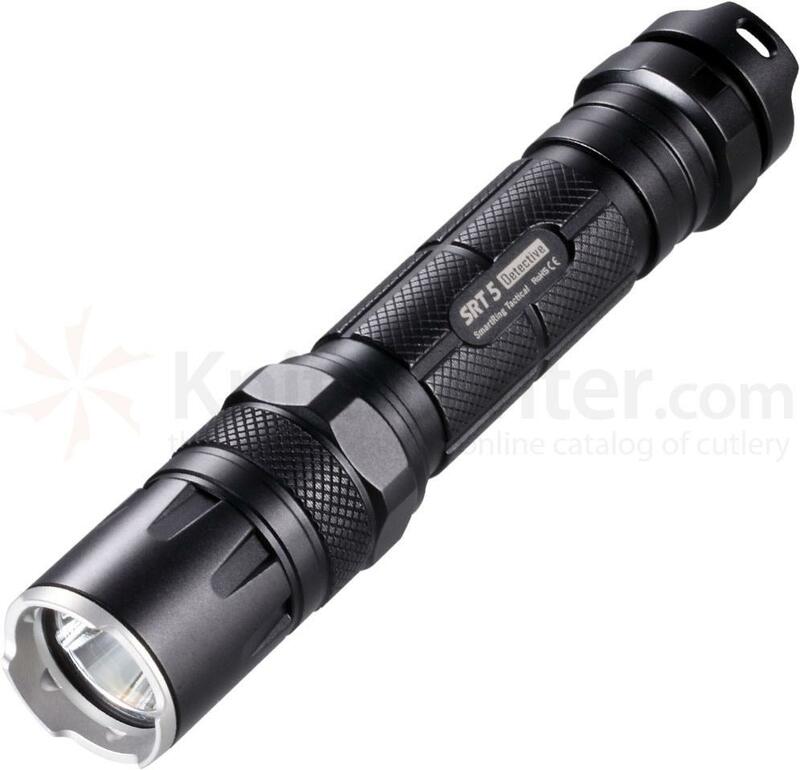 It has five different modes, the turbo mode in 1020 Lumens and four other different intensities. 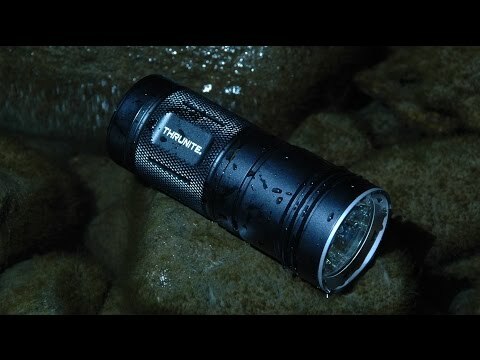 She also has strobe, SOS mode and location to find the lamp in the dark. 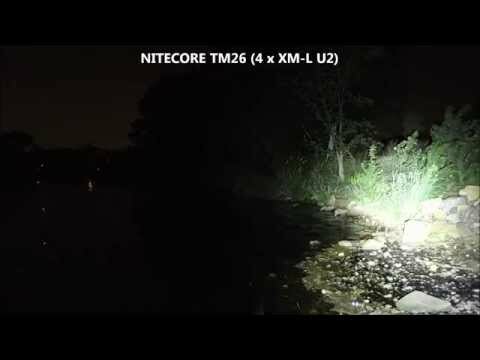 The Nitecore EA41 optical system allows to illuminate targets up to 335 meters. The EA41 uses two separate buttons, the button ON / OFF and mode button. When the lamp is on, keep press the button ON / OFF for more than one second to turn off the lamp and turn on the location. The blue indicator will light up 1 time every 3 seconds to indicate the position of the lamp EA41. 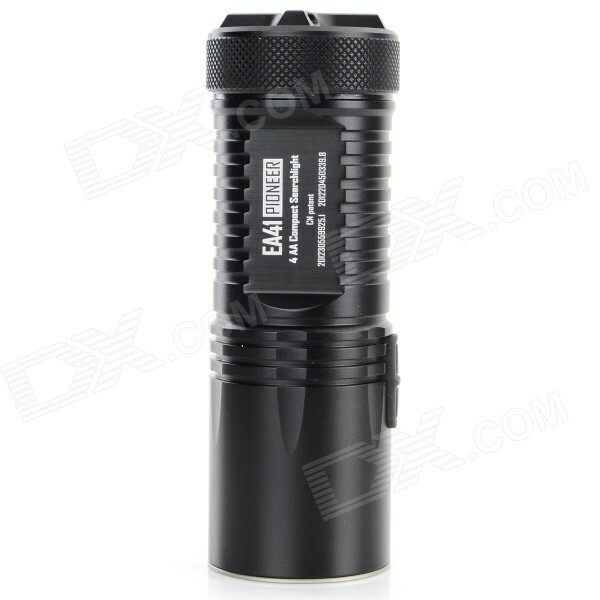 In this mode, the EA41 powered by 4 AA batteries will have a range of 120 days. 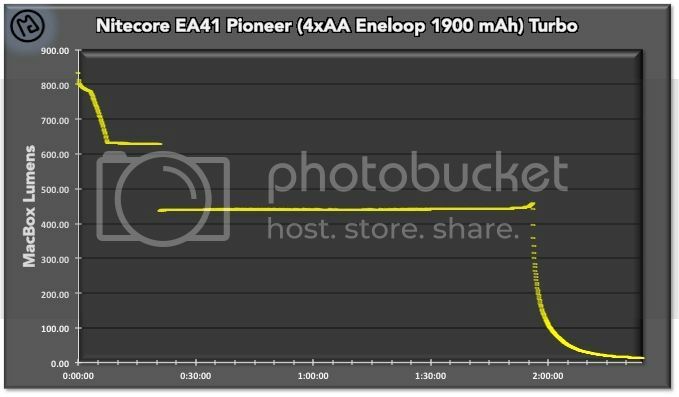 Note: With the battery indicator turns off and the lamp in standby, in being powered by 4 batteries AA, the EA41 can stay more than 12 months without being used. When the lamp is on, do a half press of the mode button to switch in different modes: Ultra low, low, medium, high and Turbo. This mode stores the last brightness level used which allows direct access when the lamp is turned on again. Instant low Ultra mode: when the lamp is off, press the button ON / OFF for more than one second to enter the mode 1 Lumen. 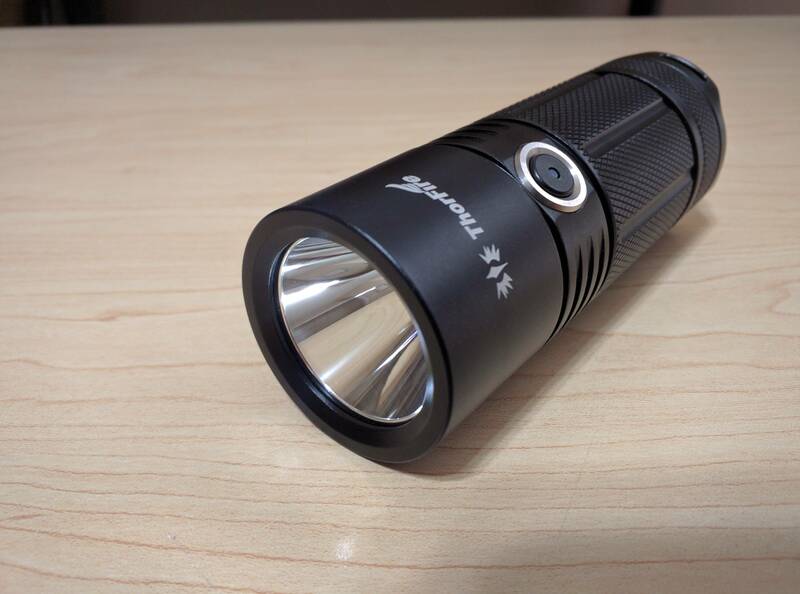 Instant Turbo mode: when the lamp is off, press the mode button for more than one second to enter the 960 Lumens mode. 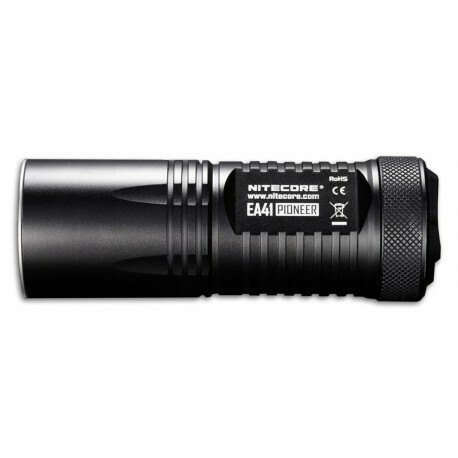 Note: The EA41 will reduce its lumens of output after 20 minutes of use to avoid overheating and preserve the longevity of the battery. When the lamp is on, press the mode button for more than one second to activate the strobe mode. To then switch between 3 different modes, press the mode button for more than one second again. When the lamp is off, press twice quickly on the mode button to instantly enter the strobe mode. To exit the strobe mode, simply press one of the two buttons and the light will go off. When the lamp is turned on, keep pressing the two buttons at the same time for more than a second and the light will go off while in lockdown mode. 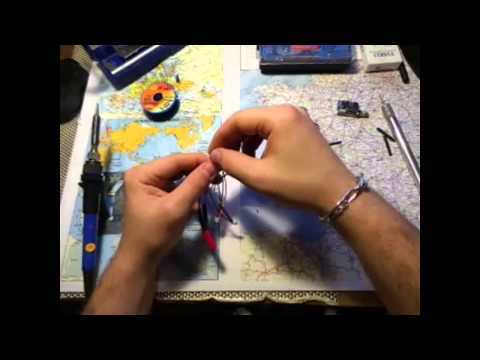 In this mode the EA41 will still be operational after 12 months without new use with one set of batteries. 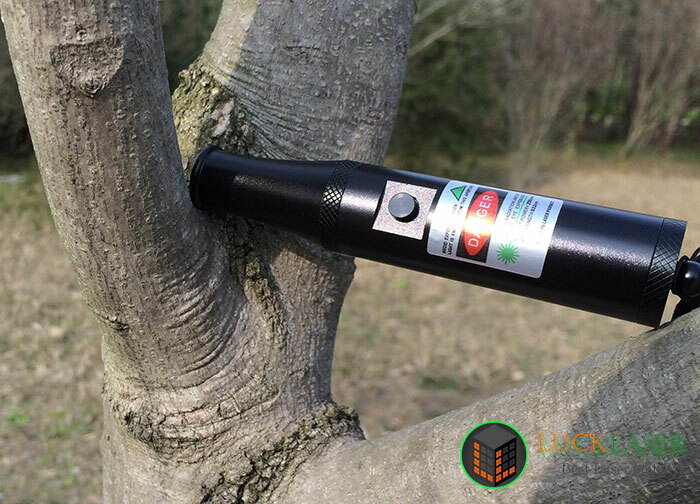 The lock mode prevents accidental ignition of the flashlight. To exit the lock mode, just stay supported again on the two buttons for more than a second. 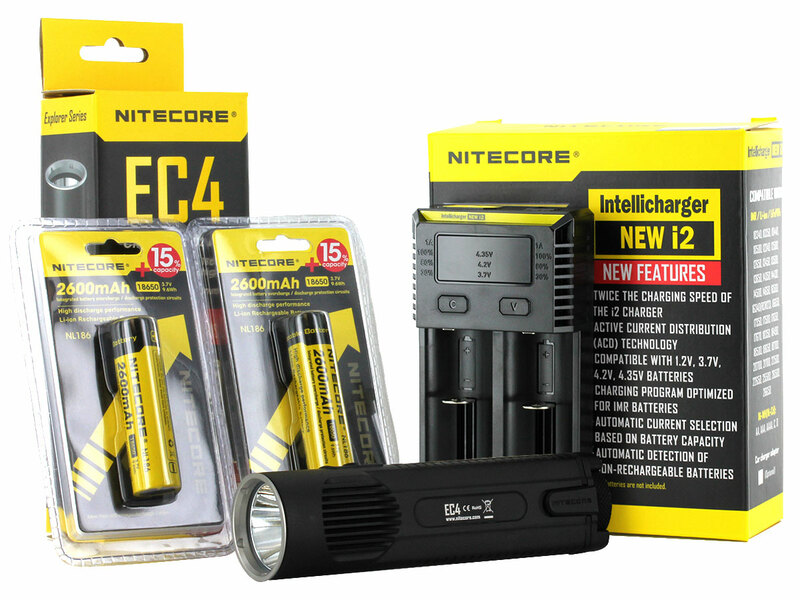 Note: When the lamp EA41 rest in a backpack or left unused for an extended period, Nitecore recommended to remove batteries to turn off the power and prevent leakage of batteries or accidental activation of the flashlight. When the lamp is on, the blue LED is in the buttons will blink once every two seconds when the capacity will reach 50% load. The blue LED will blink rapidly when the batteries will soon be exhausted. After installation of batteries or when you press the button light off mode, the blue LED integrated in the buttons will Flash to indicate the remaining battery power. 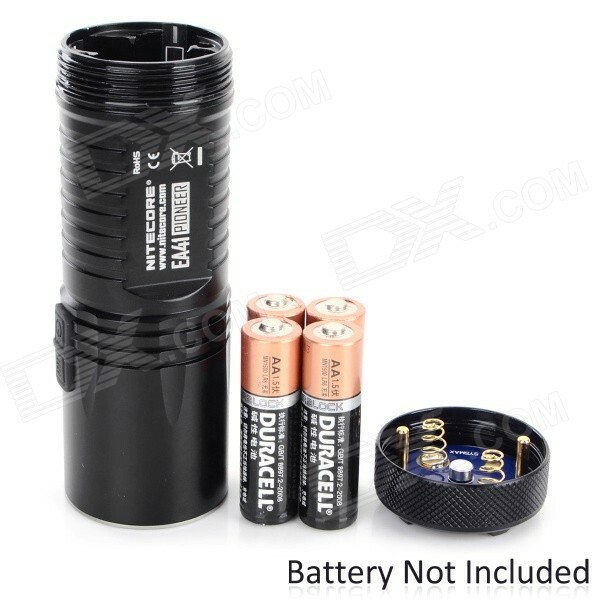 The indicator will blink 3 times to indicate a level higher than 50%, twice when the capacity is below 50% and only once when the batteries are close to 0%. When the charge indicator blinks rapidly it tells you it’s time to replace the batteries or recharge your batteries. 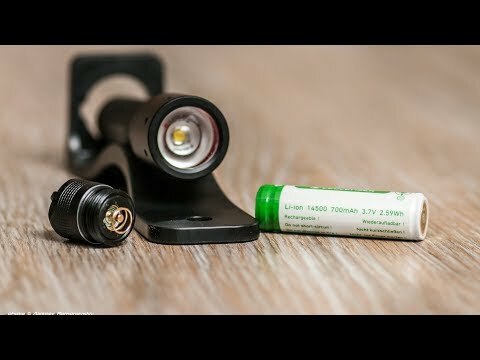 More if the light weakens or if the lamp does not correctly, it also means that the batteries need to be replaced or recharged.